First of all save all your personal data (SMS, contacts, applications, settings, documents, music, photos, etc.). 2- Connect your ASUS ZenFone 5 ZE620KL in Download mode. 3- Use the Volume Buttons to navigate, & choose the option: APPLY UPDATE FROM SDCARD. 4- Select your ROM your copy in the root phone & click on power button to confirm & wait for file verification the installation. 6- Well done! You have just Update ASUS ZenFone 5 ZE620KL Via STANDARD recovery. 2- Choose the model number of your ASUS ZenFone 5 ZE620KL. 3- Click on Yellow BOX and locate the download .raw File firmware and press Open. 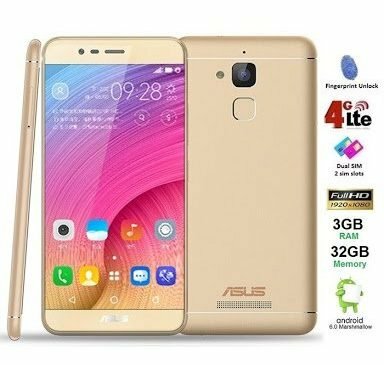 4- Connect your ASUS ZenFone 5 ZE620KL in Download mode. You should release Power Button when the phone vibrates. Keep pressing Volume Up Button until download mode appears. Connect your ASUS ZenFone 5 ZE620KL to your computer via USB cable. 6- The flashing process might take some time to complete. wait for the flashing process to complete and unplug your device and turn on your phone. 7- Congratulation ! 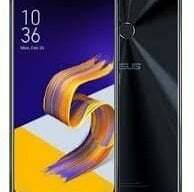 you have successfully Update ASUS ZenFone 5 ZE620KL to Android 8.0 Oreo. 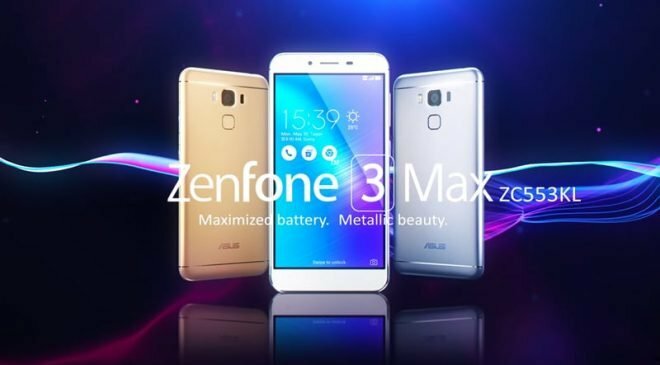 Download Asus Zenfone Flash Tool Latest Versions. 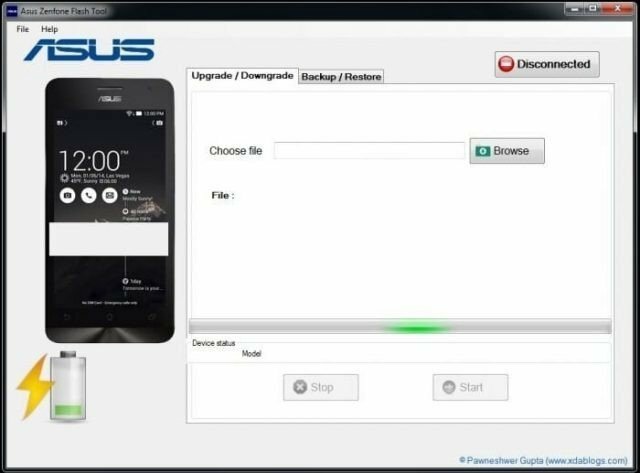 uIt allows you to backup the pre-installed (system) apps from the Asus Smartphone and tablet to the computer. The backup will be saved in .ab format on your computer, which can be restored anytime. The UI is very straight forward. Once you select your file and start the procedure, the program will display a live progress bar showing activity. This is useful to make sure that data is being transferred and the program hasn’t stopped. Step 3: Once Asus Zenfone Flash Tool is installed, Open it. Step 7: Once, your device is successfully connected, you will be able to see Connected with Green light. Step 9: Once Firmware is loaded, click on Start button to begin the flashing process. Download ROM And extract it. There is no need to do anything wait for the process to complete.